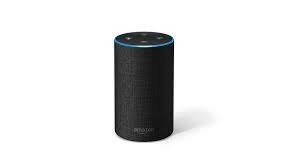 UU A Way Of Life: Ask Alexa - Let go of my baggage? Ask Alexa - Let go of my baggage? Alexa: Should I let go of my baggage? It is necessary if you would have eternal life.